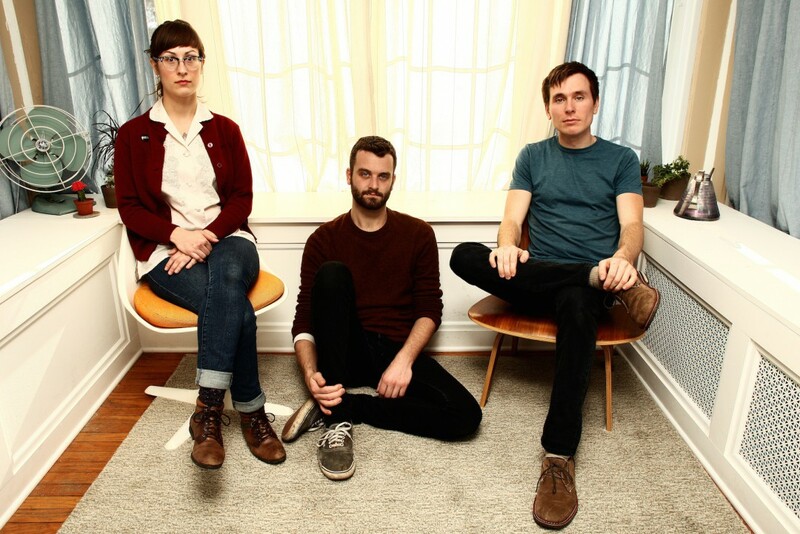 Indie trio Lemuria recently released a companion release to their February 2018 release Recreational Hate . The release is titled Companion and the first 7 tracks of the LP was recorded with Chris Shaw from the session with Recreational Hate. The last 6 track are lo-fi demos. See below to check out Companion. You can check out Lemuria on tour starting today at the Southern Girls Rock Camp in Nashville, TN and on tour thereafter with Katie Ellen and Dusk. Exclusive Videos: Watch the Jacob Horn Trio's New Video!